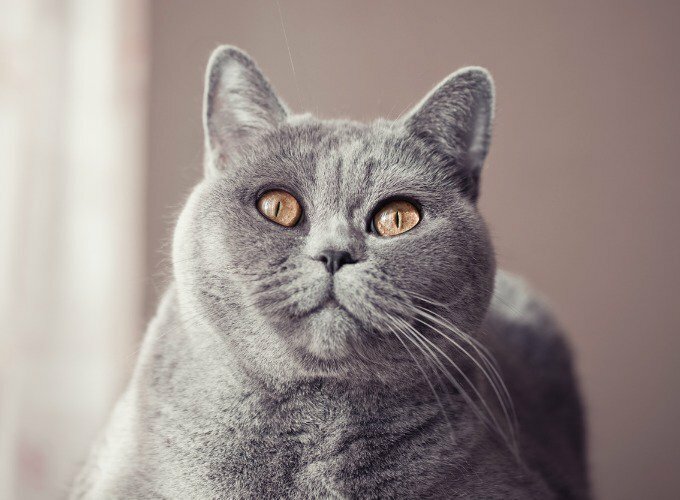 The British Shorthair breed is particularly popular in Britain, and is loved internationally too! 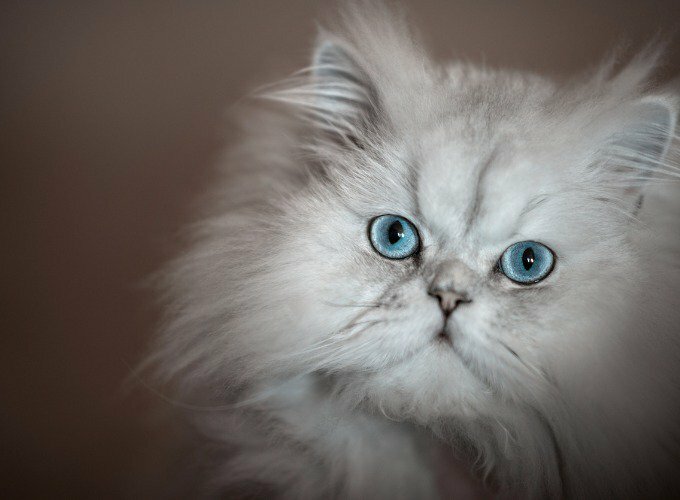 So, how much do you know about this popular cat breed? Test your knowledge now! 1. 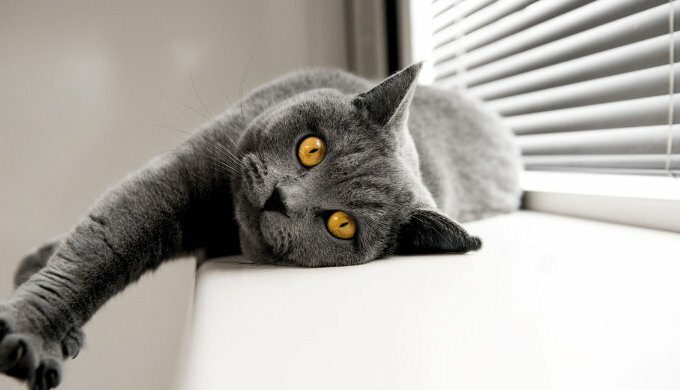 How long is the maximum life span of the British Shorthair? The British Shorthair is a breed with a long potential lifespan. 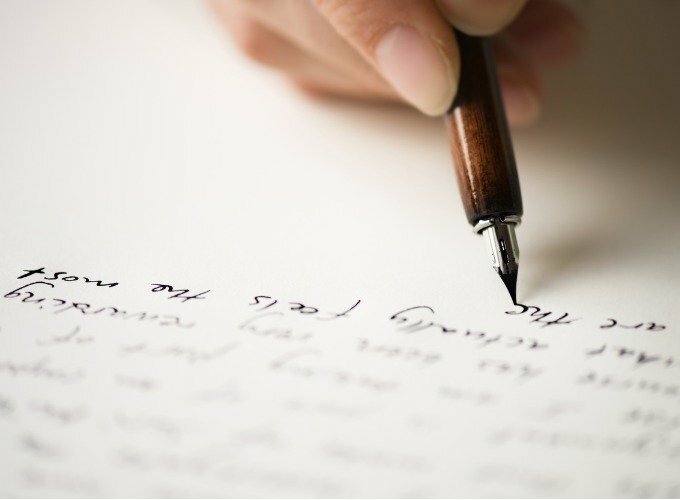 However, it’s important to take good care of their health and monitor food intake. These cats love to eat and obesity can be an issue, especially in more laid back felines who prefer a cat nap to exercise. British Shorthair cats are renowned for being clever, and appreciate toys that keep them entertained. However, many cats in this breed don’t feel the need to command your attention all the time and can be independent as well as affectionate. This breed’s fur comes in a variety of colours, however they are known for their lovely blue coats. In reality, there are almost 30 different shades and markings that commonly occur, as well as many different eye colours. 4. Which of these pedigree breeds is most popular in Britain (true as of 2015)? Since 2001, the British Shorthair has been Britain’s favourite cat breed. The could be for many reasons, but their large eyes, sturdy frames and round heads may have something to do with it. The breed has been long established in Britain and is renowned for getting along well with children and other pets. 5. 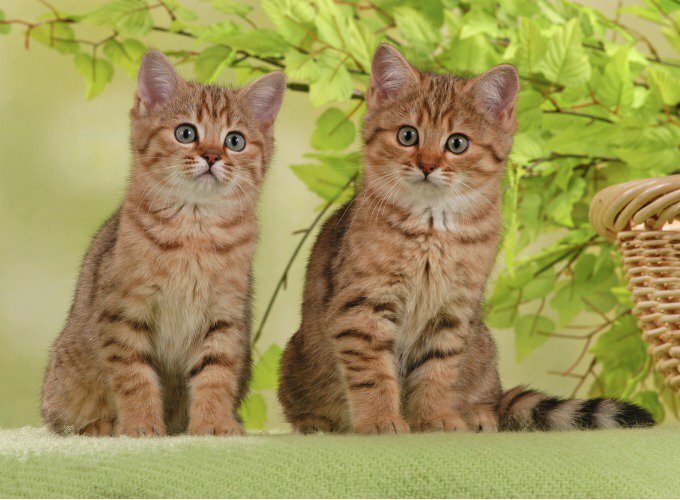 The British shorthair was the inspiration behind which children’s book character? This famous character from Lewis Carrolls’ Alice in Wonderland is supposedly based upon the British Shorthair. You can certainly see the likeness in their full, round cheeks and short nose! 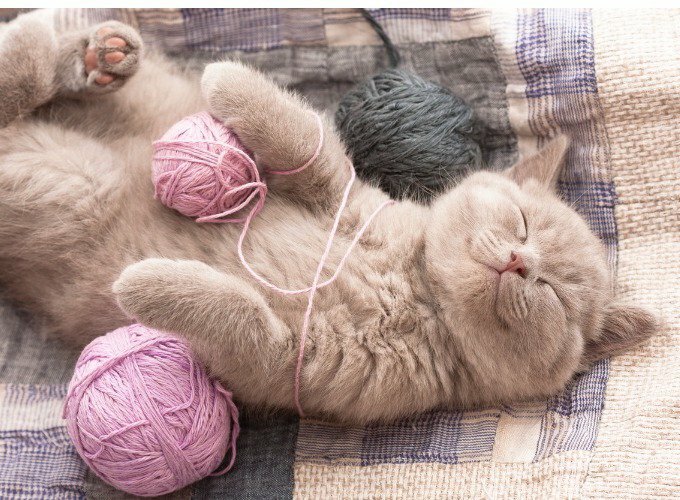 How many of these facts about the British Shorthair did you know?